And Five, Six, Seven, EIGHT! Our Jazz lessons focus on technique, strength, flexibility and fun. We believe Jazz is a great way to take all that was learned at the Barre in Ballet, pair it with some amazing beats, and dance the night away. These fast paced classes allow dancers to work on quick steps, sharp moves, and choreography. In the classroom we explore Classic Jazz, Contemporary Jazz and Lyrical Jazz. We also allow the dancers time to express themselves through movement with creative dance. This class is a mix of old-school jazz and commercial style. 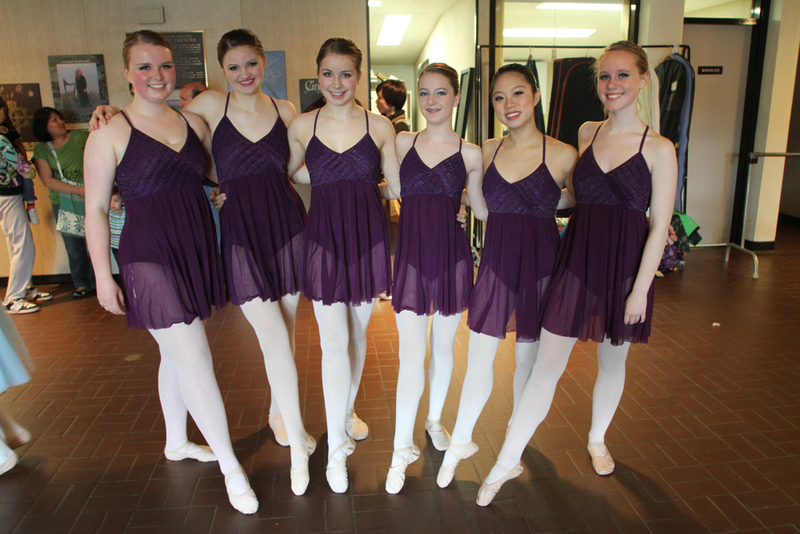 Classes include warm-up exercises, body isolations, pirouettes, steps, jumps, and high energy choreography. Popular music is used. We follow the Canadian Dance Teachers’ Association (CDTA) Syllabus.